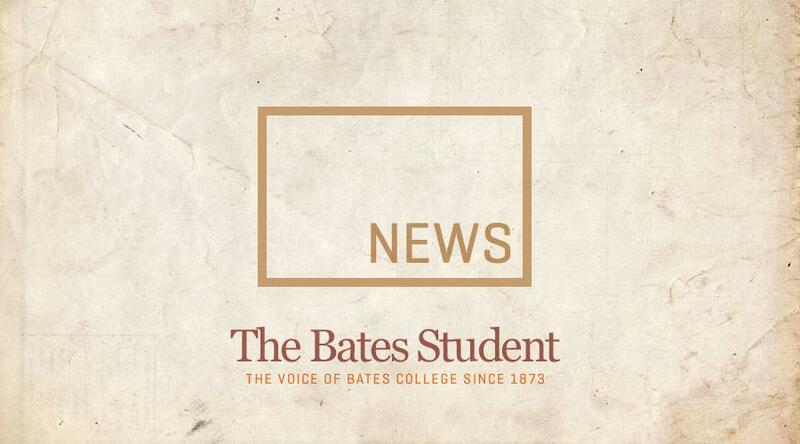 This Martin Luther King Jr. Day, in keeping with the theme of intersectional activism, Bates students explored the issue of sexual violence against marginalized groups and the ways in which we can support women as well as LGBTQ people whose stories have been ignored. So many people showed up for the “#MeToo means Who?” panel that the faculty had to find a larger space on campus in order to fit everyone. Once settled in the new room, Professor Melinda Plastas, Professor Emily Kane, Professor Carolina González Valencia, and Professor Leslie Hill, as well as Gender and Sexuality Studies major Paula Espinosa Alarcon ’19, led an interactive discussion, pushing the audience to reevaluate the power structures that enable sexual misconduct in this country and around the world. Professor Plastas was the first to present on some of the historical conditions that have contributed to vulnerability. Specifically, she wanted to draw attention to the role that black women have played in speaking out against instances of sexual violence throughout history. Professor Hill described the ways in which their stories have served as the centerpieces in efforts of organized activism. From the era of slavery to Rosa Parks’ activism during the Civil Rights Movement to the Free Joan Little Campaign in 1974 to the recent #SayHerName movement and Tarana Burke’s promotion of #MeToo, black women have been passionate activists and fought adamantly to end the culture of sexual violence throughout a variety of social and political environments. Gender and Sexuality Studies major Alarcon then continued to speak about the power of social protest and pointed to the #NiUnaMenos (NotOneLess) movement that took place in 2015 in Argentina. The murder of 14-year-old Chiara Perez, who had been pregnant and was found buried in her boyfriend’s yard, sparked mass mobilization and soon an international movement through social media. The hashtag became a platform for advocating gender equality issues like the legality of abortion, workers’ rights, and transgender rights. Alarcon argued that this campaign was a great example of intersectional activism due to its inclusion of transgender and non-binary voices as well the strategies it provided for other similar movements in other parts of South America. Professors González Valencia and Kane then brought the discussion back to the United States and the ways in which cultures of unequal power are perpetuated by workplace norms here. Professor González Valencia, the proud daughter of a domestic worker, explained that Title VII laws have neglected to protect domestic workers since they only regulate employers that have more than fifteen workers. For example, domestic workers have no HR department to go to for help with language barriers, family issues, or reports of sexual assault. They are isolated in their work and struggle to mobilize for change without an organized community to lean on. Though nonprofits and advocacy groups have been springing up in the past three years, there is still so much more to be done to improve their rights. We need to remember to stand up for those who are not in the spotlight and foster a sense of solidarity whenever possible. Professor Kane cited the Alianza Nacional de Campesinas, the National Farmworkers Women’s Alliance, as a great example of a group whose moral courage was a step toward building a network for change. In the wake of all the accounts about Harvey Weinstein, the Alianza Nacional de Campesinas wrote to the women in Hollywood who were sharing their stories to assure them that they were believed and had similarly been suffering in silence for a long time. Their letter, titled “Dear Sisters,” was incredibly courageous, as they were undoubtedly risking their present and future job positions in writing it. 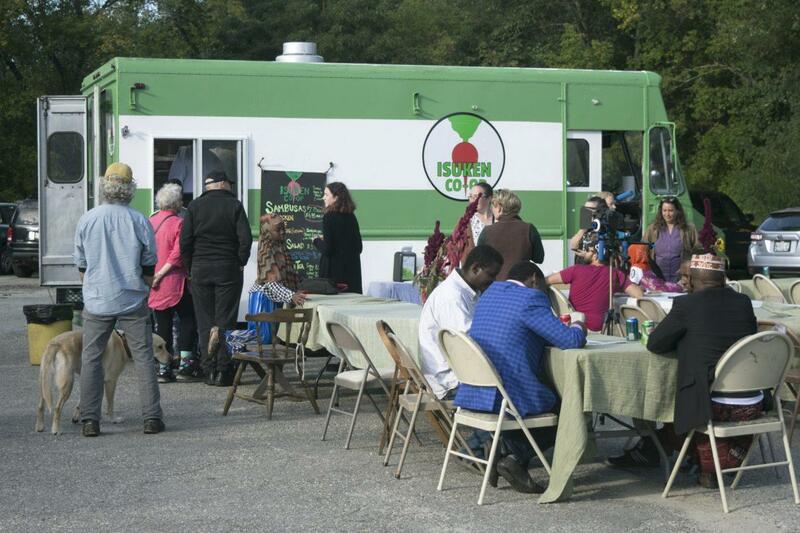 On Sept. 20, 2018, the Isuken Co-op Food Truck held its much-anticipated grand opening on 966 Sabattus Street in Lewiston, where it shares a space with New Roots, a local Somali Bantu farm stand. After two years of planning, the Isuken Food Truck is the first ever Somali Bantu farm-to-fork food truck in the US.